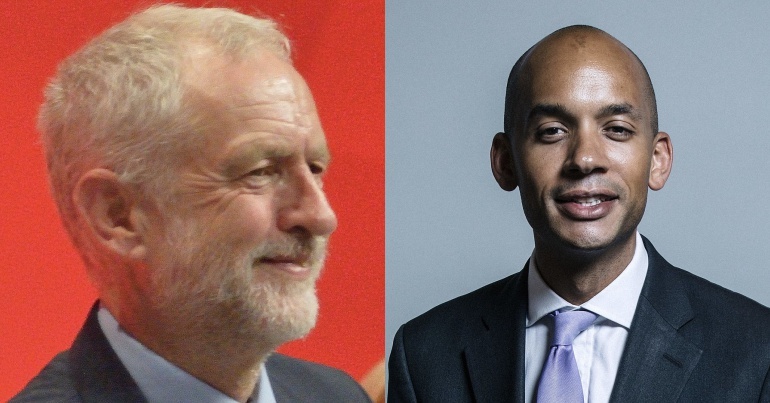 As the Labour leadership contest draws to a close, and with current leader Jeremy Corbyn still on course to win, attention in the media has turned to Momentum. The ‘grassroots’ organisation has come under heavy criticism in much of the press, with an undercover Channel 4 Dispatches documentary airing on Monday 19 September. But how true are the claims that the group is ‘hard-left’? And is Momentum really trying to ‘take over’ the Labour Party? The Canary spoke to members to find out. Jon Lansman, Founding Director. A long-standing Labour Party activist, Lansman organised using structures already in place from the Jeremy Corbyn Campaign 2015 (Services) Ltd company – Corbyn’s official 2015 leadership campaign. Samuel Tarry, Co-Director. A Labour councillor and HOPE not hate organiser. James Schneider, National Lead Organiser. An activist and journalist. to build on the energy and enthusiasm from the Jeremy Corbyn for Labour Leader campaign to increase participatory democracy, solidarity, and grassroots power and help Labour become the transformative governing party of the 21st century. David, 40. Line manager for an engineering company. Hobbies include music, cooking and “antagonising the Tories”. Married with two children, ten and six. From Bridlington. Jane, 63. A retired advertising illustrator and homeless charity volunteer. Two grown-up daughters. From South Wales. Yvonne, 47. Was made redundant two years ago. Now starting an MA in Urban History. A single parent to two teenagers. From Rochdale. Rich, 35. Volunteer for several welfare support-related charities. Registered disabled and lives with Post-Traumatic Stress Disorder (PTSD). Single, from Fife. Michael, 17. A sixth form student studying a double BTEC in business and politics, who’s a keen gamer in his spare time. From Gloucester. Shaun, 29. A PhD student and part-time lecturer, he lives with his wife, a primary school teacher, who he married in 2014. He’s from Warwick. To ensure accuracy, The Canary asked everyone to provide proof of their ID and Momentum membership. Why have 18,000 people joined? When asked why they joined Momentum, The Canary’s respondents gave varying answers. I’m in Owen Smith’s CLP and I found it was difficult to have any real discussion regarding Corbyn’s leadership of the party at meetings. I joined Momentum as I have recently been caught up in the crossfire of the Labour purge. I found myself suspended from the party despite my many years of membership and party activism. My main reason for joining is to support Corbyn and bring an end to this interference in democratic process. Yvonne has been a Labour Party member for around 20 years. But she found it difficult to get involved with her CLP, saying that she offered to leaflet drop but no one responded. “I get invited to barbecues, drinks in the pub, that sort of thing”, she says, “but I’ve never been. I guess I felt a bit without purpose”. She says she joined Momentum because she thought it would be more “proactive”. Shaun joined because, after being a lifelong Labour supporter, he thought that Corbyn finally offered the changes he had been waiting for. Michael views it slightly differently, saying that he joined Momentum hoping it would be “completely cooperative”, which he finds it is. Are Momentum meetings full of ‘Trots’, ‘rabble’ and ‘dogs’? Everyone is given a chance to speak if they want to and they are always heard with respect. I certainly did not hear anything which could possibly be described as ‘hard-left’. The people in my group are all ages. Young, not so young, religious (we have a Vicar), an artist and ‘professionals’ (lawyers). Most, if not all, are Labour Party members buoyed by a democratic socialist leading the party. “Many are veterans from before 1997 and New Labour”, Michael says of his Momentum branch, “as well as people who haven’t ever interacted with politics in their lives. It’s a great variation of many people wanting to make the country a better place”. Not extremists, our group has pensioners, lecturers, NHS workers and people who work in the police. We meet at a wonderful social club, have a pint (of Coke in my case) and talk about how we can help reignite support for the Labour Party in the local area. 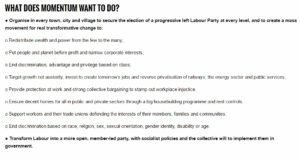 The Labour Party ‘takeover’: true or false? There is nothing comradely about setting up a party within a party. Still less in trying to use our movement as a host body, seeking to occupy it, hollow it out, until it’s outlived its usefulness, when you throw it aside like a dead husk. Everyone The Canary spoke to seemed to think the talk of a ‘hard left’, plotting to deselect MPs and taking over Labour, was exaggerated and untrue. I wouldn’t say we the group is trying to take over. I view Momentum as a representation for the members of the party. Just like Progress, we want to see Labour get elected. But we want to do so in the way that the people of Labour want, not a select few. I see no similarity to Militant in any way besides the colour of our group. From what I’ve seen, no one is trying to ‘take over’ Labour. All the people I’ve met want to return Labour to what it was before Blair took it over. Militant? No. I’ve found Momentum to be a really positive, inclusive place. My local group just wants to improve things in our town for everyone. Taking over the party? That’s ludicrous. I do want to help shape policy in the Labour Party and while Momentum helps support that, it is only Labour that can make that change happen. From an administration point of view I think most of us wouldn’t know the first thing about taking over a party. I believe too many Labour voters were ignored and taken for granted by the party. Momentum is helping provide a voice for these people and their issues such as poverty, inequality, discrimination and fairness. I find it disappointing that Momentum are targeted as being ‘parasites’ trying to take over (like Militant). 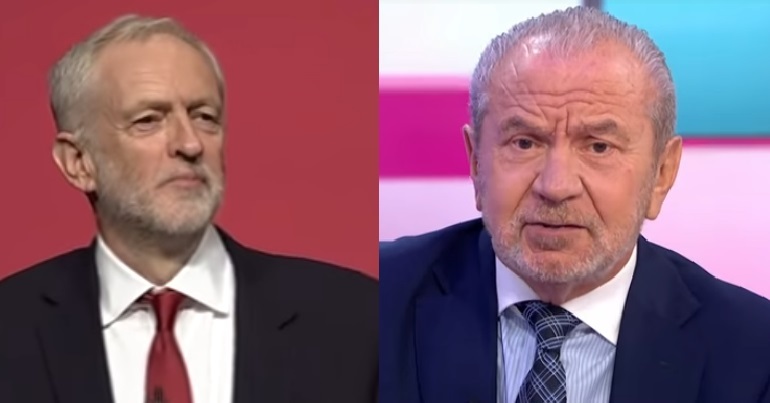 The millionaire-backed Progress has been involved in deciding the direction of the Labour Party for years. 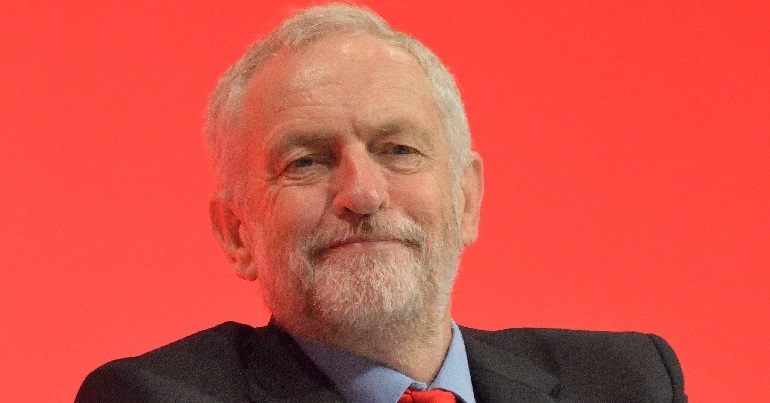 Instead of attacking Momentum, any social democrat with an ounce of knowledge of Labour history should welcome it, even if they disagree with its politics… It is a genuine movement of the Labour left; it stands in the long tradition of radical social democracy, going back to Robert Blatchford’s Clarion movement before 1914, or the ILP in the 1920s. Every movement will have some undesirable elements. But broad claims about Momentum being ‘hard-left’ or engaging in ‘entryism’ and ‘abuse’ don’t seem to add up. Momentum is a bright, outward-looking movement of the British left. It’s made up of passionate people who want to meet like-minded comrades in their communities and to pool their knowledge, skills and (most importantly) their desire for change. And its groups are flourishing up and down the country. Surely, any grassroots organisation that will further empower the fight against the Conservative government should be applauded – and supported by others in the labour movement. – Join Momentum, the grassroots organisation in support of Jeremy Corbyn and the ideals he represents.